The table tennis is located outdoors undercover next to the indoor pool. Balls and bats are available free of charge. 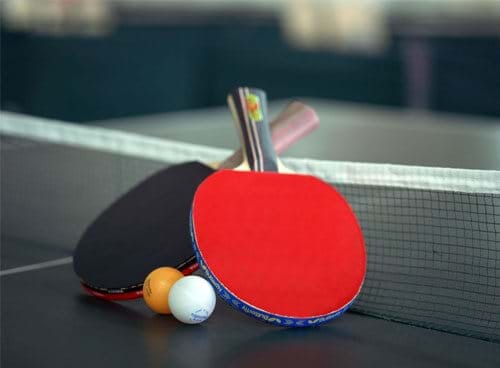 Regular Table Tennis Tournaments are held in the Summer months.